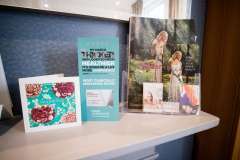 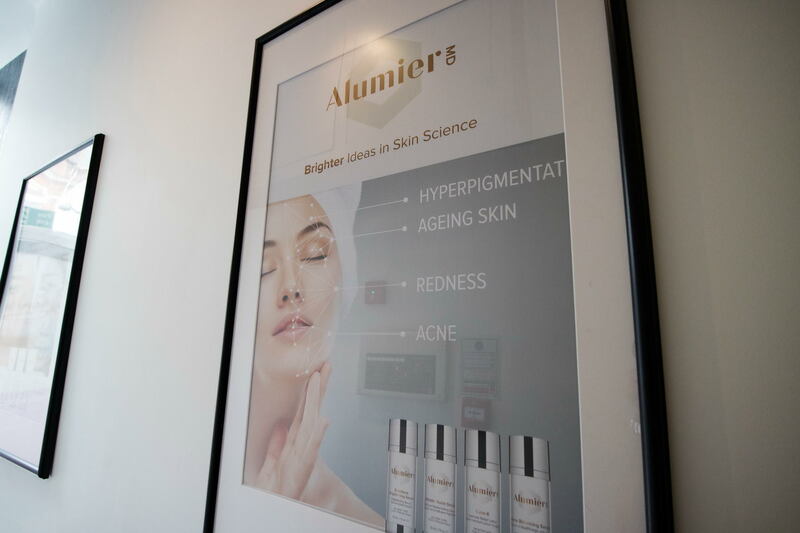 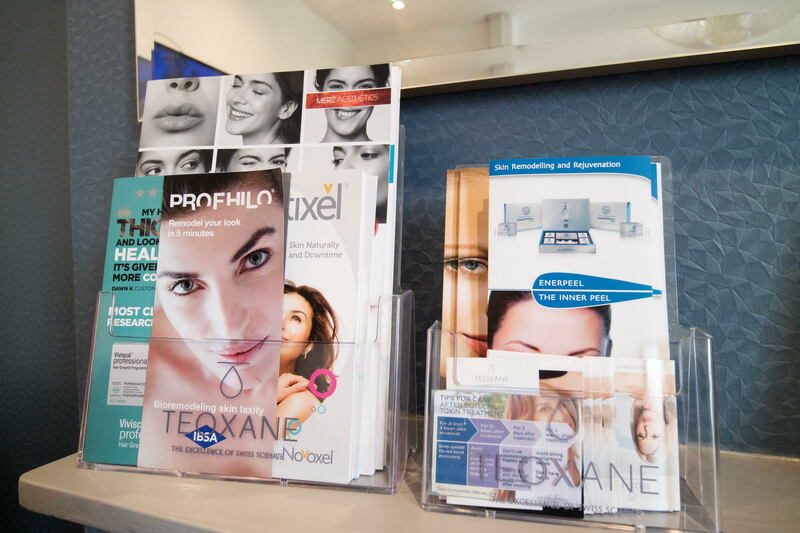 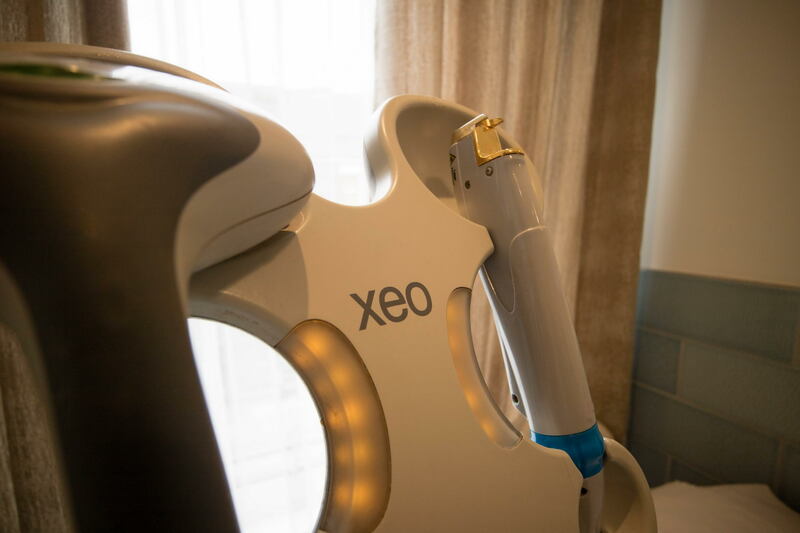 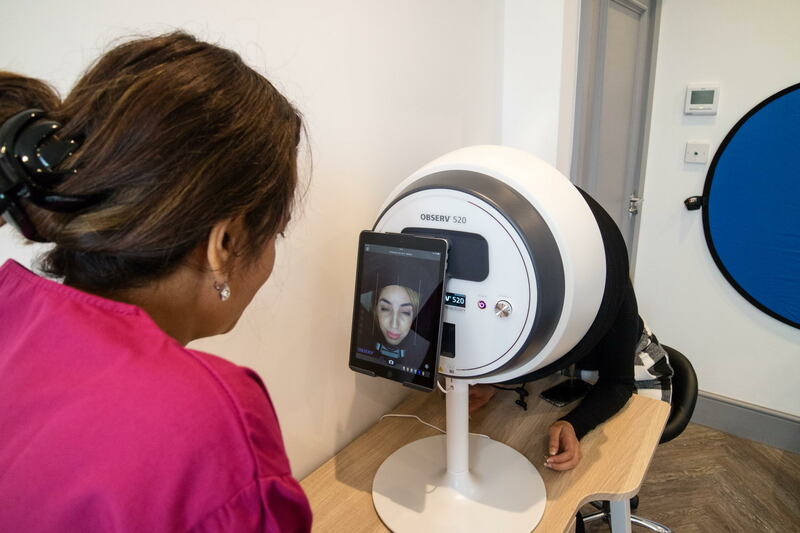 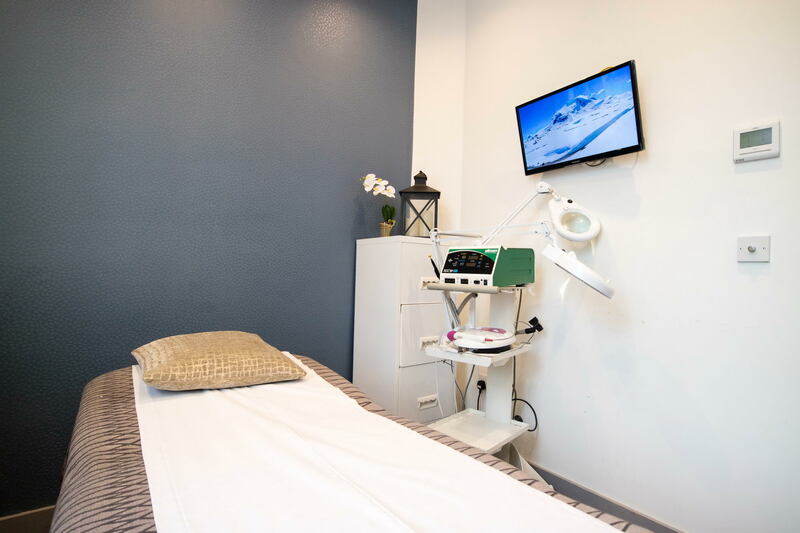 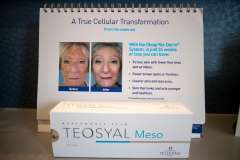 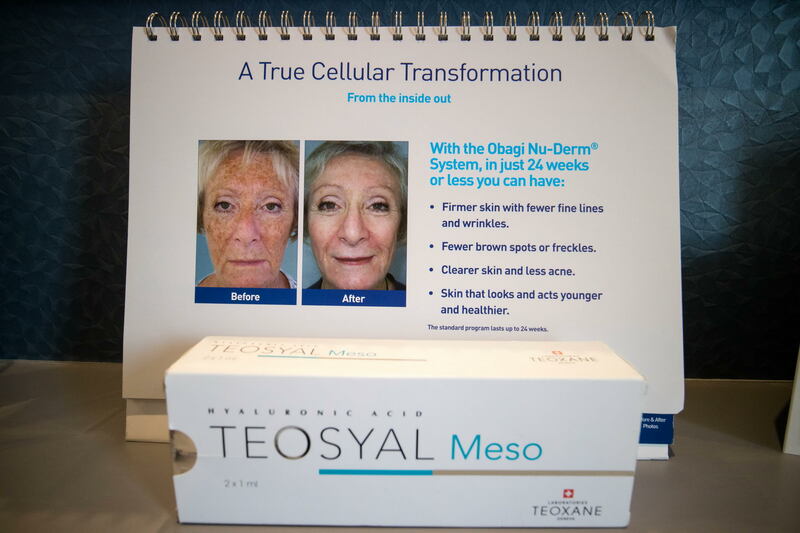 Founded in 1986 by the cosmetologist, Tracey Smyth, Beauty Works London has consistently provided the latest advancements in beauty and anti-aging science to our loyal clientele. 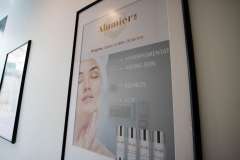 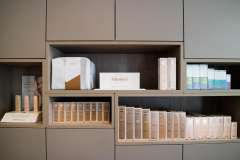 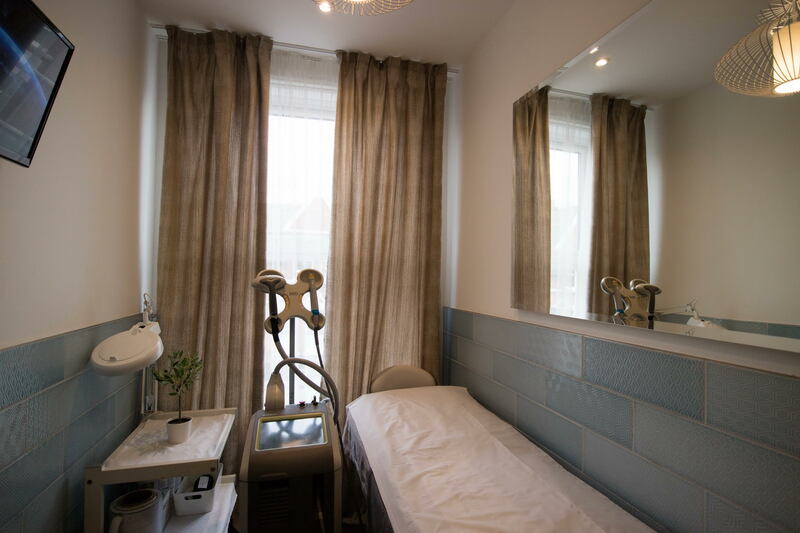 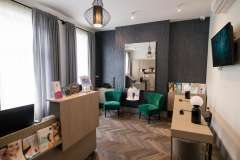 With a sumptuous north London medispa covering three floors in Crouch End, N8, Beauty Works London offers a diverse range of holistic beauty and anti-aging treatments carried out by our attentive and highly trained therapists within a relaxed and friendly environment. 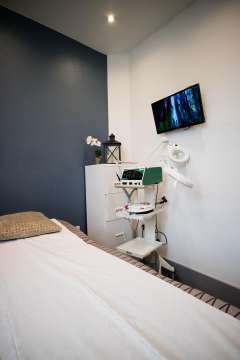 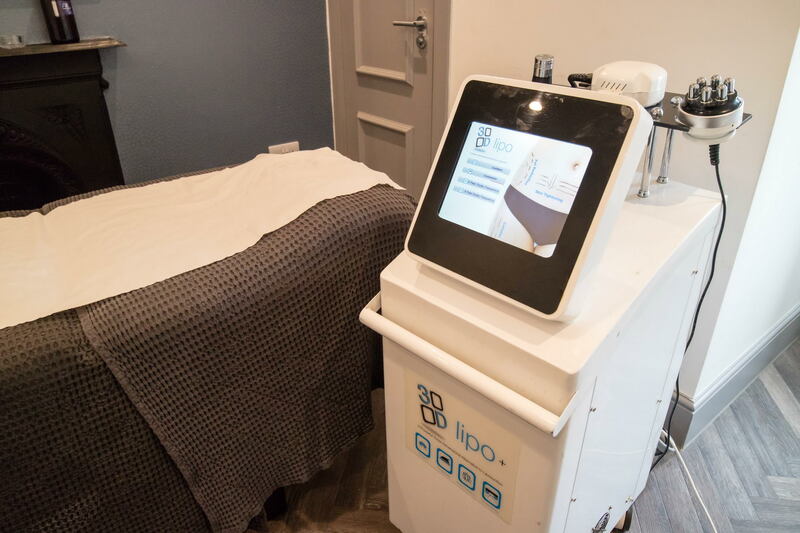 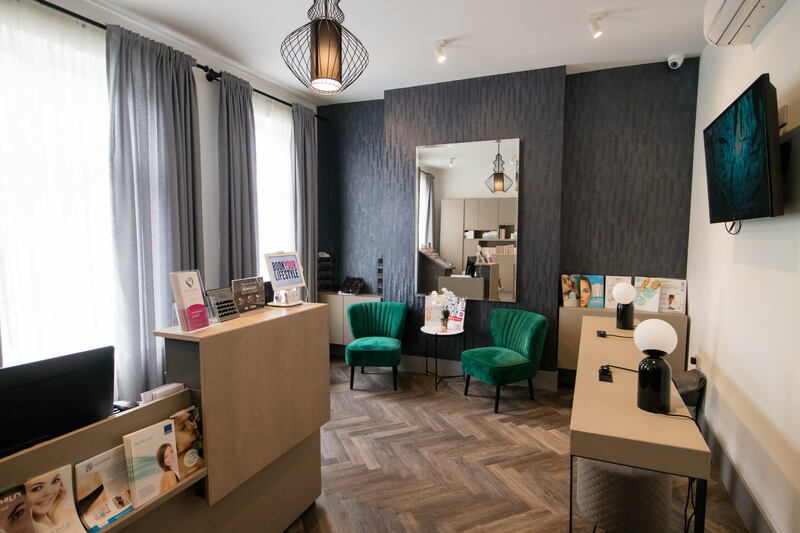 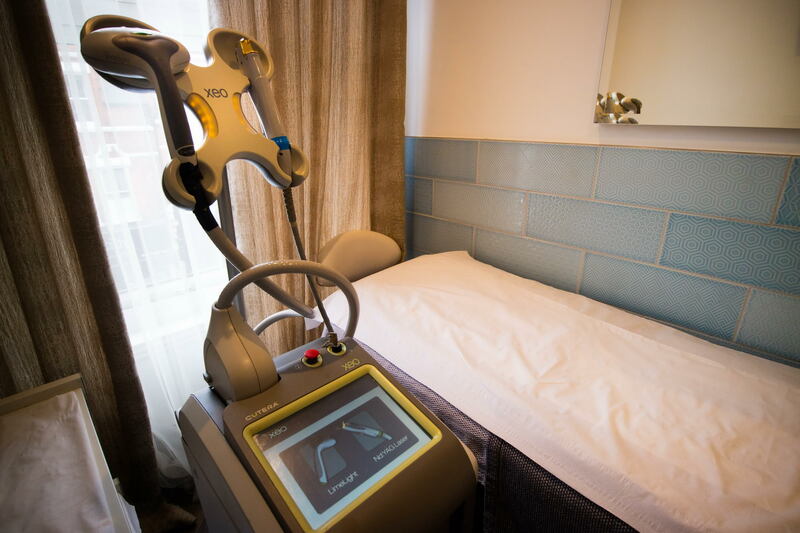 At Beauty Works London, we offer everything from advanced anti-ageing facials to relaxing massages… permanent laser hair removal to body slimming treatments… semi-permanent make-up to gel mani/pedis and eyebrow threading. 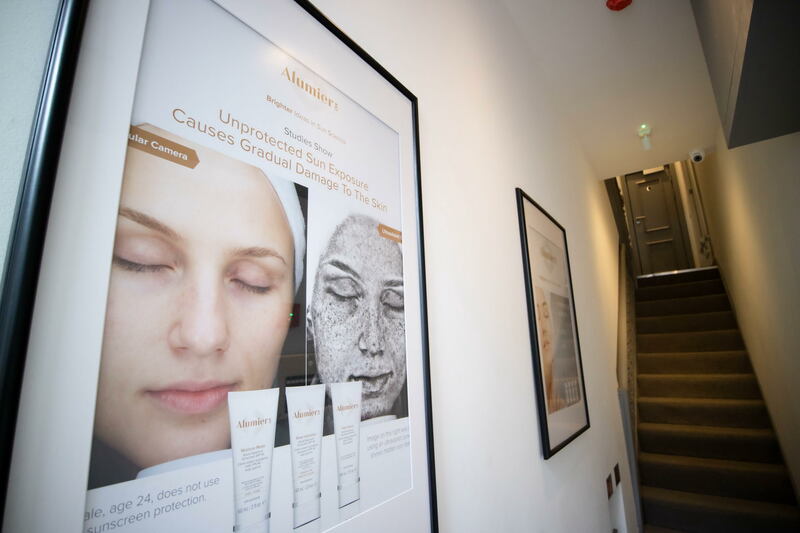 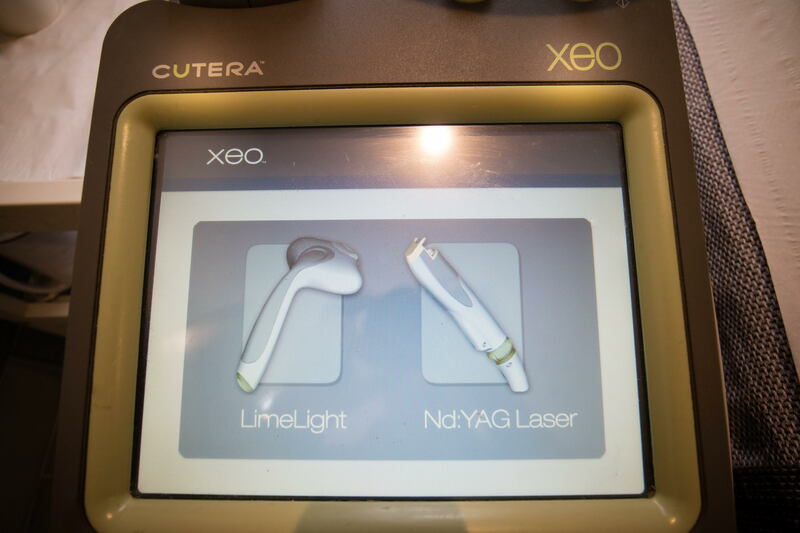 We specialise in a holistic approach to beauty by customising top-to-toe treatment programs tailored to our clients’ individual beauty and anti-aging needs. 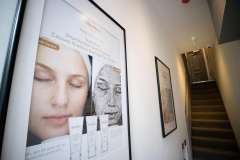 At Beauty Works London, beauty for us is not just a facial, but an experience, which is more than skin deep.